← #Manchester Council promises to increase staff cycling by 12%… Then doesn’t collect the info!! Where are the promised 1/4ly progress reports? 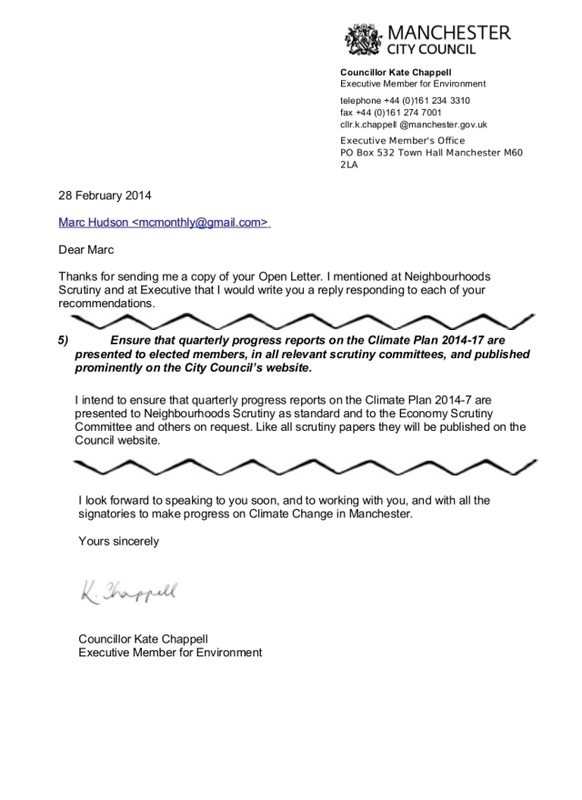 #Manchester Council promises a “Manchester Standard” for parks. Doesn’t deliver. Where are the promised 1/4ly progress reports?